Thank you for all the calls offering support to our Family of Schools families that have been affected by our recent weather event. Our school guidance department, chaplaincy leader and administration have been communicating with all of the affected students and parents to determine immediate and long term support. While there are a number of agencies collecting for support, St. Isidore’s parish has established an aid effort called Tornado: Families Helping Families Fund and All Saints has coordinated with our elementary schools to focus on this effort for support. I would encourage you to direct any offers of assistance to this charity. Additional information can be found at this link. The All Saints School Council meeting originally scheduled for September 24th was postponed because of school closures that day. We will be having the council meeting this Monday, October 1st at 7:00 in our learning commons. This Friday, October 5th, the entire staff at the Ottawa Catholic School Board comes together to celebrate Christian Community Day. This is an opportunity to set academic and spiritual direction for the school year. Friday is a Professional Development day in all OCSB schools. 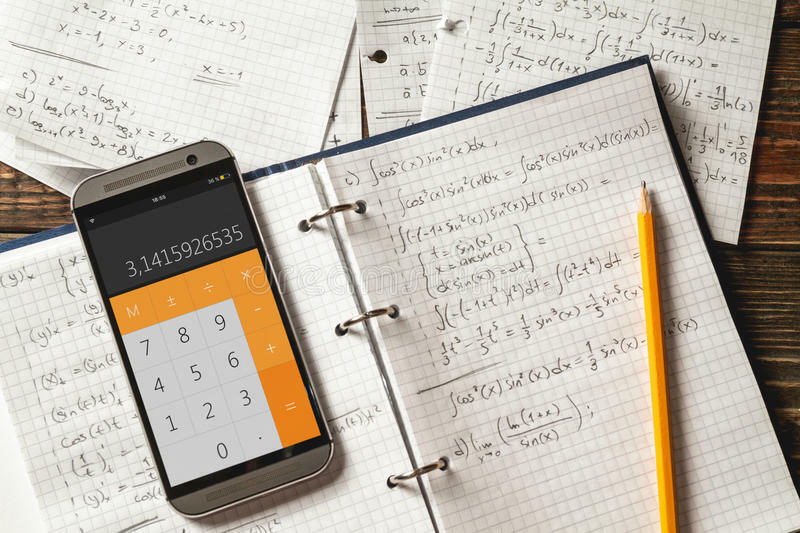 Homework Help is a valuable math resource for students in grades 7 to 10, as it allows them to access live, anonymous tutor chat sessions with certified Ontario teachers. In these sessions, the tutors will guide students to solve math questions after school hours. The live Homework Help chat room service is available for students from 5:30 PM to 9:30 PM Sundays to Thursdays. In the Archdiocese of Ottawa, children in grade six or higher may receive the Sacrament of Confirmation. Confirmation is the final step in the initiation process of the Church which began with Baptism and the Eucharist. In Confirmation we are strengthened with the gifts of the Holy Spirit in order to live out our baptismal call. If your child is 12 or older and you wish to make this journey with your child to Confirmation this year, please join us: Wednesday, October 10, 2017 at 7:00 pm in the parish hall. Both parents and teachers are expressing increased concern about the number of children exhibiting anxiety. This talk will explore what some of the causes may be and some strategies for helping. The OCSB 2018 - 2019 School Year Calendar has been approved by the Ministry of Education! Mark your calendars now with all the important dates for next year.